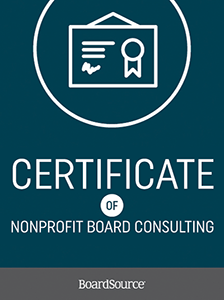 To better meet the ongoing need for governance training among nonprofit organizations throughout the country, BoardSource has created the Certificate of Nonprofit Board Consulting. 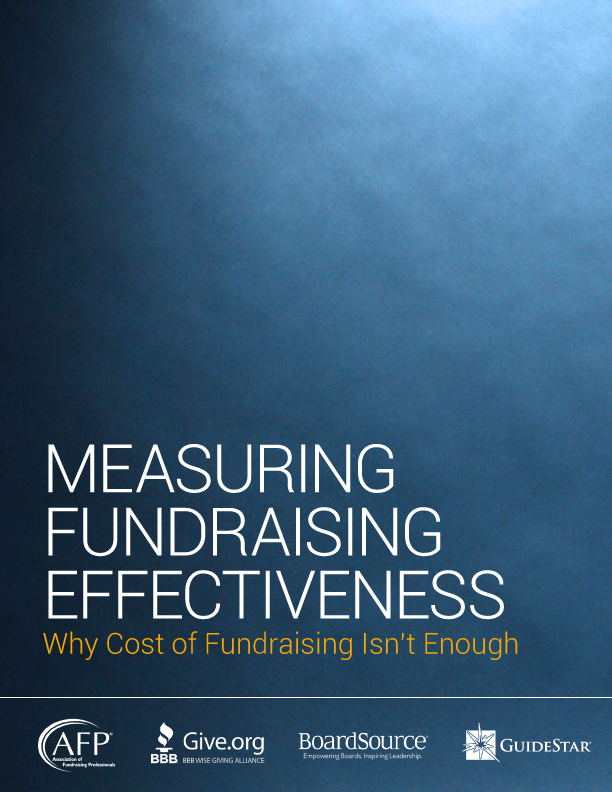 This three-day course is designed to heighten the skills and abilities of those who currently, or would like to, consult and train nonprofit boards of directors on governance issues. 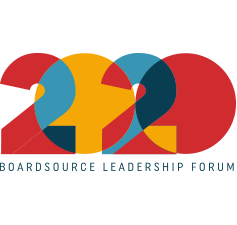 The BoardSource Leadership Forum is where nonprofit leaders come to learn, grow, and get inspired. 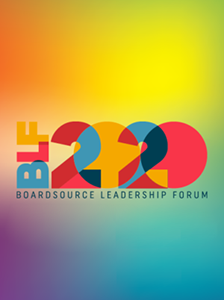 Join more than 1,000 nonprofit professionals for two days to discuss the newest thinking and best practices in nonprofit governance and leadership.